Wayne, IL – March 25, 2015 – Lamplight Equestrian Center in Wayne, IL, welcomes generous sponsors for the 2015 show season. The Lamplight schedule includes some fantastic national events, bringing top horses and riders from across the United States and Canada, providing enhanced exposure for facility sponsors. Presenting sponsorships are also available based on availability. Lamplight Equestrian Center is pleased to welcome the new Grand Prix Arena Sponsor, SmartPak Equine. SmartPak was founded in 1999 with the introduction of the patented SmartPak supplement feeding system. From the feed room to the tack room, SmartPak offers innovative solutions to help riders take great care of their horses. The revolutionary, daily dose SmartPaks are custom-made for your horse, individually labeled and sealed for freshness. With the success of this simple and convenient feeding system, SmartPak has continued to expand its offering of quality products, including its own line of more than 55 supplement formulas called SmartSupplements, and a wide variety of tack, equipment, and supplies. The company has grown rapidly each year and is powered by a passion for delivering an unbeatable customer experience, and the company has been recognized with a Bizrate Circle of Excellence Platinum award as well as an “Excellent” rating from STELLAService. A nine-time Inc. 500/5000 honoree, SmartPak is the only equine company ever named to the Inc. 500 list. 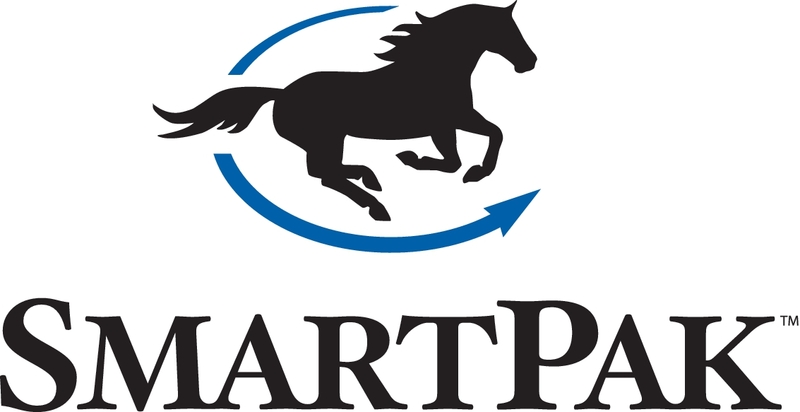 Many lucky champions at Lamplight Equestrian Center will be receiving SmartPak gift certificates throughout the season, courtesy of SmartPak Equine. Lamplight Equestrian Center has a great schedule of competitions for 2015. The USEF Markel Young Horse Dressage Finals will return to Lamplight this year on August 21-23, 2015. In addition, the prestigious Dressage Festival of Championships will also take place the same weekend. 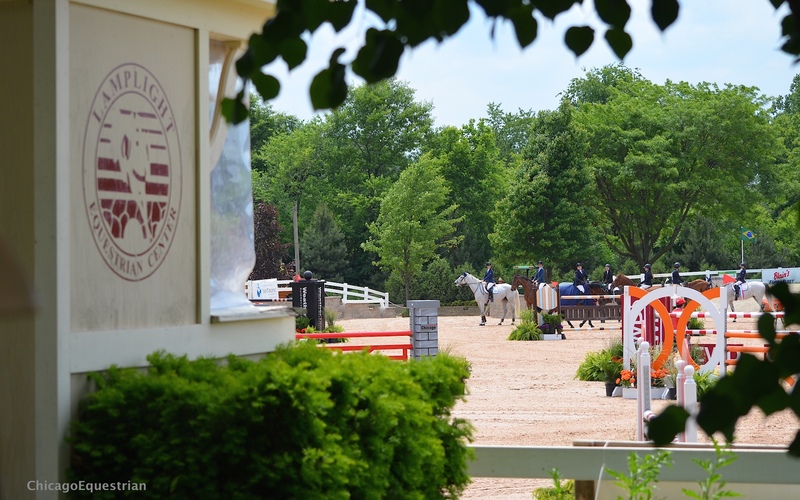 Numerous facility improvements including GGT Footing, make Lamplight Equestrian Center Chicago’s premier horse show facility. For more information on any of the events visit the website at www.lamplightequestriancenter.com. For more information on SmartPak Equine, please visit www.smartpakequine.com.